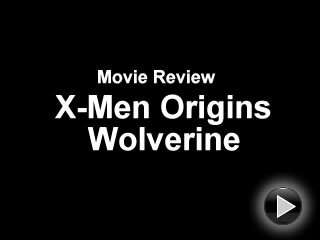 Archive of articles classified as' "News"
Our late night post film wrap ups continue with two of the summer’s latest blockbusters. 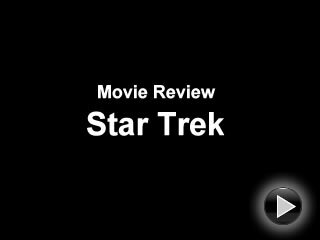 Summary: skip the mutants, but Star Trek is a must see. Becoming a science fiction author is one of my lifelong dreams and this woman is the main reason why. I first read Wild Seed many years ago and my life was forever changed. To touch another life is the best we can hope for during our stay here.